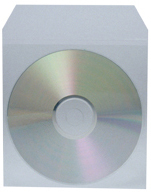 DVD Infinity is a leader in DVD Duplication in Sydney, Australia. 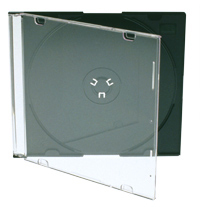 Whether you want one or 500 discs, DVD Infinity can help. After DVD duplication, our DVDs are printed using highest photo quality 400 dpi Dye Sublimation Full Colour Thermal Printing. This provides a higher quality and more stable image than any other forms of small run printing. It provides higher compatibility than any laser labelling and much better presentation than any inkjet printing and offers over 30% higher resolution than the old Rimage Everest standard. It provides the best quality available for small runs of DVDs. For larger runs, we use Offset and Silk Screen Printing, which are generally not available for small runs due to setup costs. Please note that some people offer the lower quality inkjet printing that is supposedly water resistant. This is done by applying a lacquer to the disk after the printing. The lacquer eventually causes damage to the disk, making it unplayable.